You'll know God is partial to Valparai, when you experience the weather (sometimes sunny, sometimes cool, some showers but always pleasant), the birds and blooms of every colour, and the interesting animals you don't normally see even on safaris. The food is fit for the Gods. The ever-smiling staff is always at your beck and call; Sujatha is in the background to oversee it all, the rooms have all the luxuries you'd want, just the right distance from the main building, not too far or too near. I could go on and on but I'll stop with this prayer, we can come here year after year. We, Mr. & Mrs. Ravanan came with the plan of holidaying for 3 days but extended it to 6 days so that speaks volumes for the personal care taken by Mrs. Sujatha, the hospitality shown by the staff, the all-in -all Murugan(Chinna Murugan) obliging, smilingly, to all our requests, the food prepared to our requirement as we both are senior citizens and the highest degree of cleanliness, which is very essential as I am on an immune suppressor for mastitis and very serene and beautiful ambiance with a high class interior works with a blend of modern and antique items. A big thanks to you all. Great place to be in. Had a great wedding anniversary celebration here. The place itself a dream place. All rooms are well decorated it satisfies the intent of coming here from a busy city life. Relax. More than the place, the best part of this is the staff. They define the term Hospitality. Each and every one of them know how to treat people and they make the guest feel at home. Awesome set of people who fill the heart with their way of treating you. They have everything you need here - just ask for something and the staff make sure we get it. A great place to have a relaxing holiday and to meet a good set of people. Thank you every one for making our stay very pleasant, great concept. 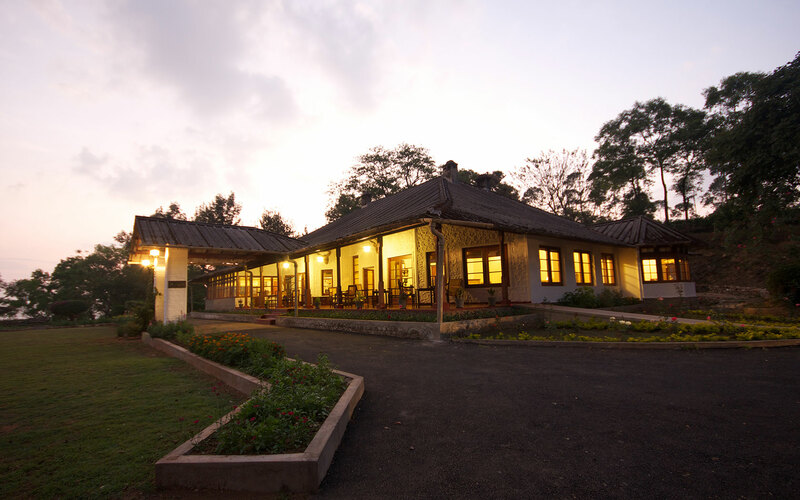 It was a surprise holiday gifted by my hubby and Sinna Dorai bungalow was an astonishing place to stay. 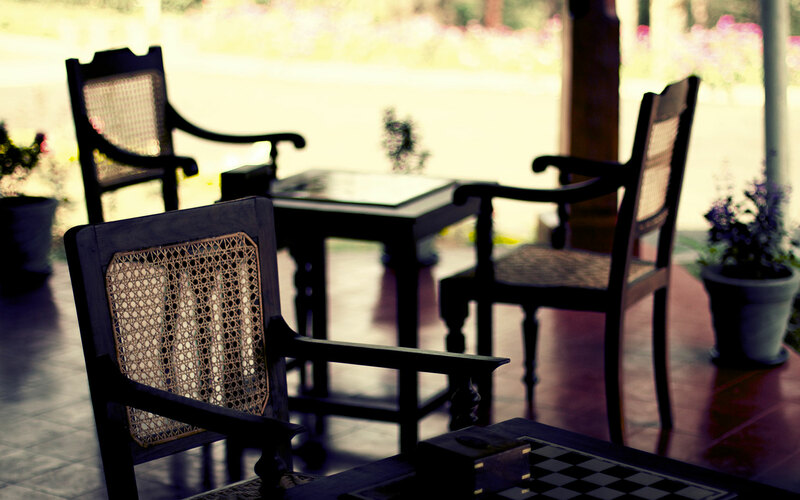 The bungalow and its antique collection was beautifully maintained. The Scenic beauty from our "Sullivan" Room just took us high on sky. The mist, drizzling rain of the chilling weather made us feel like "Heaven on earth". I would really mention the hospitality of the staff here. They made us feel at Home with their kind service & the food was so tasty as I believe it was served with love. Our 2yrs old son enjoyed the place as it was resembling so much like Home. Our special mention to Mr.Murugan as our son was spending most of the time with him calling Mama. The food was so yummy. I don't think my hubby will like my food after this. We didn't feel the hotel atmosphere here as it was very much like home. We are so thankful to Mrs. Sujatha, Rajiv, Murugan & staff for making our holiday so wonderful, memorable & excellent. We look forward for another visit during Jan -March for sizzling summer.